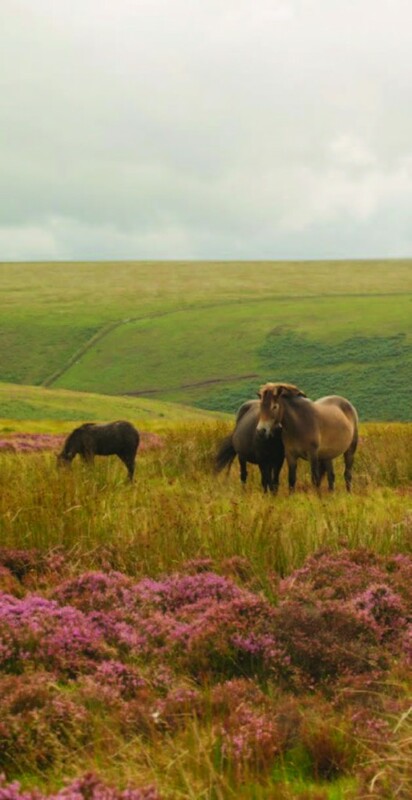 From the wild uplands of Exmoor to the abundant wildlife on the Levels and from the fertile Blackdown Hills to the grasslands on the Mendips – it offers important habitats, wonderful wildlife and critically important environments. To a great extent, Somerset’s history, culture and economy are built upon the importance of its natural environment. Farming, forestry, fishing, tourism – all depend on the continued health of the environment. Somerset’s landscape is one of the most biologically diverse in the UK, making it an important area for conservation. We all have obligations to maintain these important natural areas – restoring and improving habitats where possible. How else can we keep Somerset special into the future? Just imagine if we could not witness the huge flights of starlings over the reed beds in winter. Just imagine if we could no longer walk along the paths and tracks of Exmoor and the Quantocks. Just imagine if the Levels no longer supported its array of wildlife.